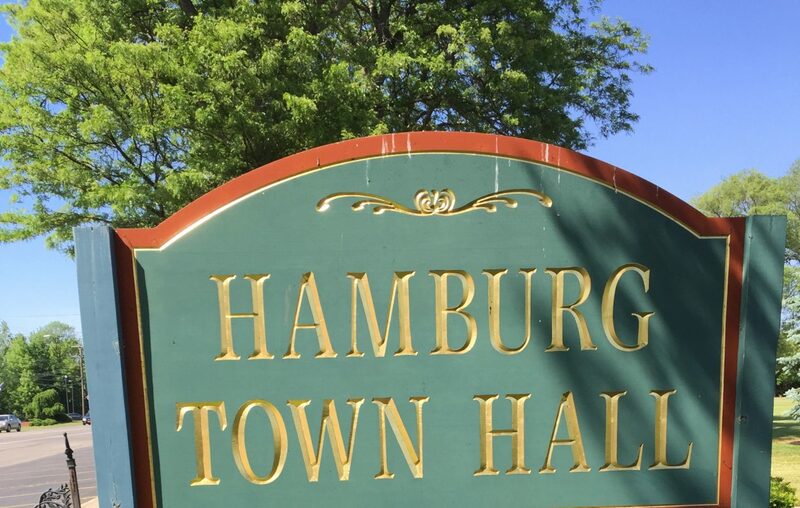 Hamburg town highway workers have shown disapproval of their boss by overwhelmingly passing a vote of no confidence in him. It's the latest flap involving Highway Superintendent Ted Casey, the underdog who decisively beat the eight-year incumbent in 2017 to win the job. Since then, he balked at running the Buildings and Grounds Department without a larger stipend, got a ticket for running a red light in Philadelphia with a town SUV and hired his son. But Casey, in an email, said the vote taken Tuesday was pure politics. "It is clear that this was motivated by a political agenda rather than any real offenses on the part of me as the highway superintendent," he said. The issues, said Ove Overmyer, a spokesman for the Civil Service Employees Association western region, involved "unethical and deceitful behavior." "This has been going on since day one," Overmyer said. "They've been trying to work with the superintendent but he's been heavy-handed." He said the vote was 27-1 in favor of the vote of no confidence. Overmyer declined to be specific, but Casey said he was told the complaints concerned three areas: single-person plows, multiple shifts and the denial of a leave of absence for an employee who wanted to go to the State Police Academy. He said he looked into having one person in snow plows – as do New York State, Erie County and Aurora – to save money. He said the program has not been implemented because of safety concerns raised by the union. Casey also said he considered running multiple shifts to deal with snow events more effectively and reduce overtime costs. He said he concluded the department did not have the personnel numbers to warrant that option. Casey said he opposed the leave of absence for the employee who wanted to go to the police academy because it was untenable to bring on a new hire who might have to be let go if the employee returned. Other officials have said leaves have been granted in similar circumstances. "It is clear that the union membership is interested in maintaining the status quo and is uncomfortable with the prospect of change," Casey said. "Almost every person who worked under his supervision is unhappy with his performance," Overmyer said. "In the bigger picture, some of his behavior and conduct is detrimental to the reputation of the town and they’re concerned about it. A lot of them have been working there a really long time." Supervisor James M. Shaw said he plans to talk to Casey and union leaders about the issues. "I think it's my responsibility to try and help over here a little bit," Shaw said. He said workers also were upset when they heard Casey wanted to waive the six-month probationary period for a new hire. He acknowledged it can be difficult for a leader to come in and supervise workers hired by previous highway superintendents. "Some greater degree of humility is necessary," Shaw said. "You've got to win their faith and confidence, it seems to me." Overmyer said the union has tried to work with Casey when issues arise, and workers want to have a good relationship "with someone who understands how local governments work." "The members are more concerned about remedy," he said. "They’re not concerned about bashing him in the media." 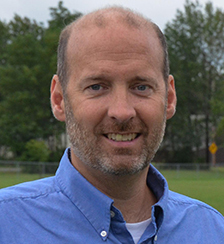 Did outgoing Hamburg highway superintendent ask his successor for a job?